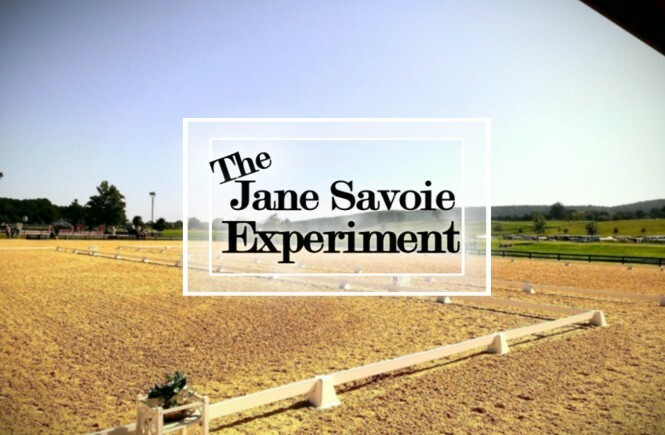 Jane Savoie has been around for a while now, but if you don’t know who she is, she’s a dressage trainer who sells books, videos, and audio about training the dressage horse. 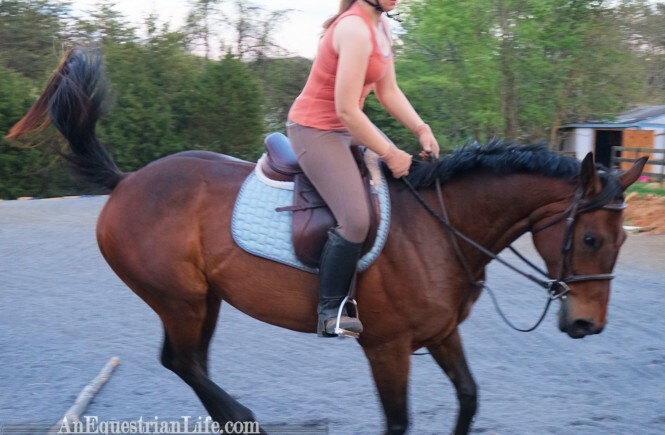 She created the “Happy Horse” program, and many variations of it, all of which are designed to make a better dressage rider. 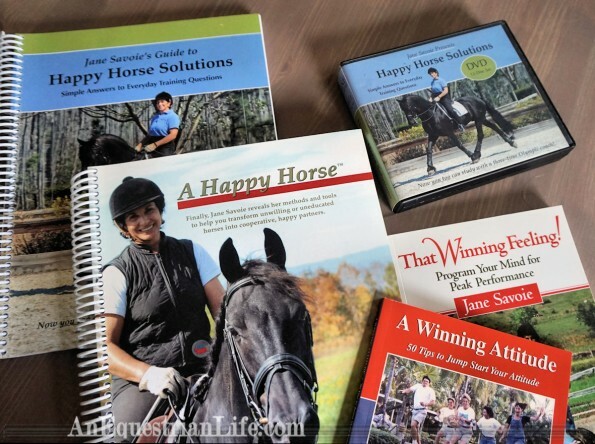 A while back, when I thought I’d be doing primarily dressage, I acquired “The Guide to a Happy Horse”, and “Happy Horse Solutions.” Because I drive a lot, I listened to the audio, but didn’t do a whole lot else with it. 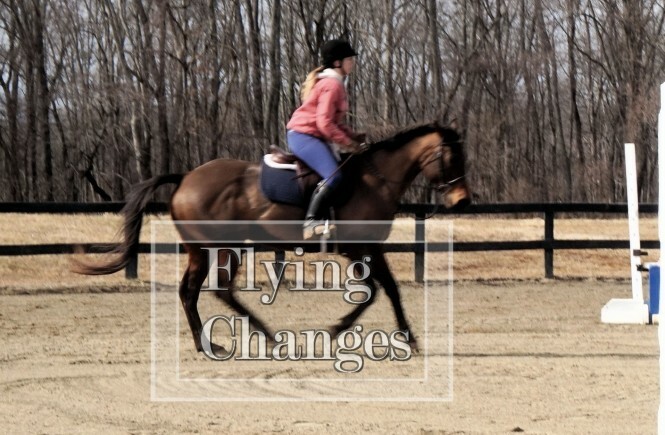 I did find some useful tips that I still use in my riding, and overall, I’d say her information is useful, even if there are a few things I don’t understand. Granted, me not understanding them doesn’t mean they aren’t valuable, it just means I haven’t figured out the use yet. Where am I going with this? I’m glad you asked! For you see, I have a bit of a dilemma. I own a tiny pony whom I am not sure what to do with. He’s quite dreamy, just miniaturized. I bought him as a dressage prospect, during a time which there was a trend for getting dressage ponies. I had wanted a fancy warmblood for dressage, but was scared of the size, due to my experience with my horse at the time. Getting a dressage pony, predicted to be slightly smaller than my Vintage, seemed like a great answer. 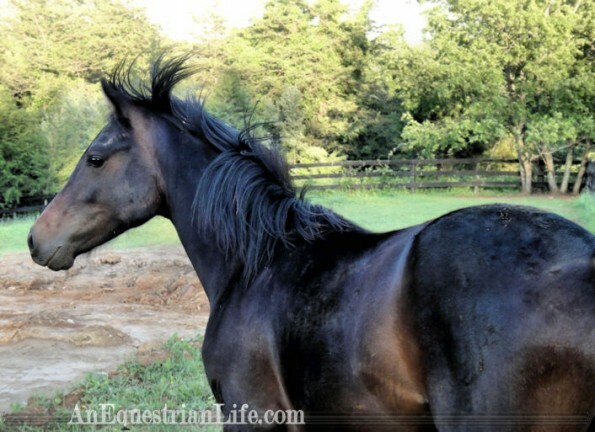 I chanced upon a warmblood breeder cutting down on her stock, and got my pony as a little yearling. But, just like when I bought my yorkie puppy and it stayed basically the same size, it turned out my little pony didn’t get to a large size. He stayed very small. I’m not small, I’m fairly large. I began to think maybe he’d be better suited for a different career and a different home, like being a hunter pony. 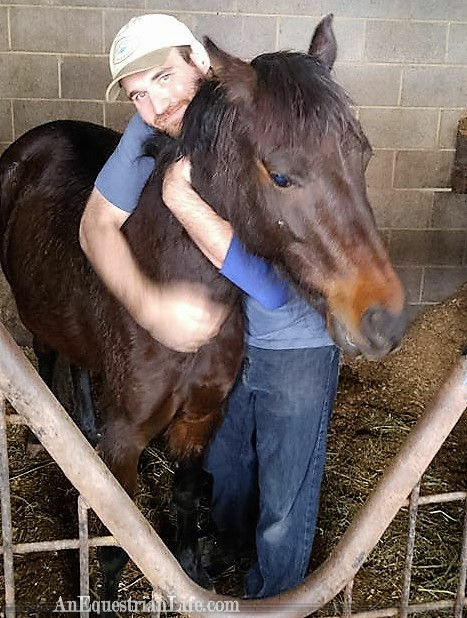 But turns out, I’m pretty awful at selling horses, and I can’t let him go. He’s just too darn cute. But I can’t just have a collection of equines who have no jobs. Especially since I spent money for him to be sent off to training. Am I supposed to just hope some child comes along that will be willing to ride him? (Chances are there is some child somewhere that would, but with him being green, they do need to have some experience). So, could I still ride him? Trainer Sarah, same height, but 30lbs lighter. His trainer says yes. My trainer said yes (but lose some weight, I’m working on it!). So it could be possible. Which leads me to the point of all this – what if I still could make a dressage pony out of him? Now, not so much a dilemma, but an issue. I don’t take dressage lessons, I take hunter/eq lessons. I’m not about to drop them as this I’ve been having the most fun I’ve ever had riding. I can’t afford to take regular lessons somewhere else in addition. That’s where Jane Savoie comes in. Not all of it, I will need to unite all the pieces once again. Could I train Pony for dressage, based mostly off of her videos, lectures and books? How effective could an at-home training course be? 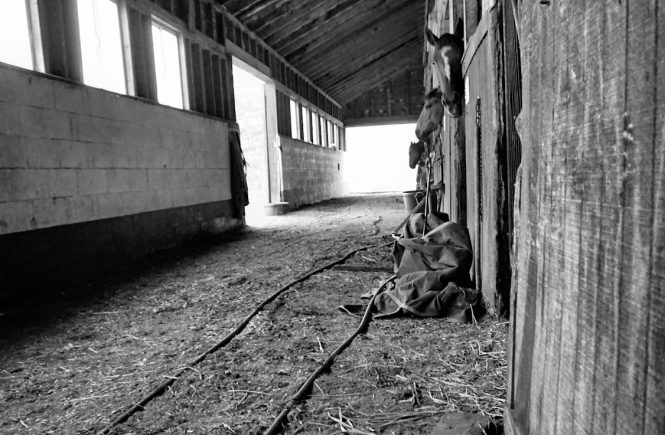 I wouldn’t be starting completely from scratch – shockingly enough my primary discipline as a teenager was dressage. I was a working student for a dressage trainer. When I started riding again as an adult, I took some dressage lessons. I took dressage lessons on Berry for a while. I do have a (small) base to work off of. At the very worst, he will end up a hunter pony (since I am still staying with hunter lessons) with some dressage-y training, so I don’t think there’s really any risk to this. My plan is start showing at Intro, and if my scores are satisfactory, I’ll move up to the next test, continuing my way up until it seems I can’t get any further. If it seems to be going a bad way, I’ll just cancel the experiment. It will be my crash course in dressage: I will to go study the videos, listen to the audio, read the books, and apply the knowledge to the Pony. I do plan to take some lessons with my dressage trainer, but she lives a good hour and a half away, so it won’t be all that frequent. But I will take them enough to ensure I’m not going totally in the wrong direction with this. I think it will be an interesting experiment to see if do-it-yourself dressage is possible. 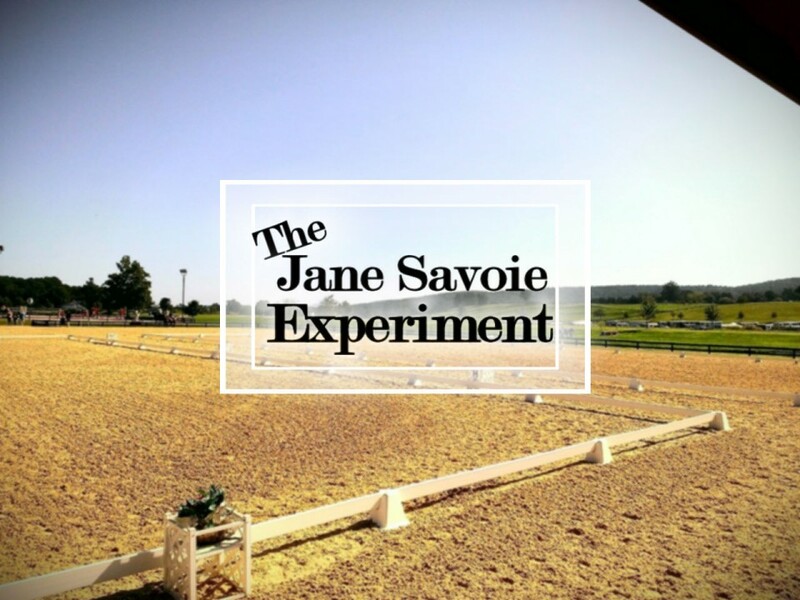 How effective is Jane Savoie’s program? Just how far can I go with this? Pony comes home in April. The training will commence then. your pony is freakin adorable!! maybe he’ll take to the work super well!! diy dressage pretty much doesn’t work for me, and i can even start to see a difference in my riding (for the worse) if it’s been too long since my last lesson… but then again i’m a total 100% lesson junkie (it’s a real problem, i swear) and am bad about being disciplined on my own lol. i’ll be curious to hear how it goes for you – especially following along with JS’s program!! Thank you very much! He likes compliments! I’m hoping he will take to it, he was originally bred to be a dressage pony. It is hard to predict though, I’ve only lunged him, but his trainer says he’s pretty smart. I do love my current lessons, and I would hate it if I had to give them up. So I guess it’s not that I want to do it myself, more like if I want to keep taking hunter lessons I’ll have to. So just trying to make the best of the situation. 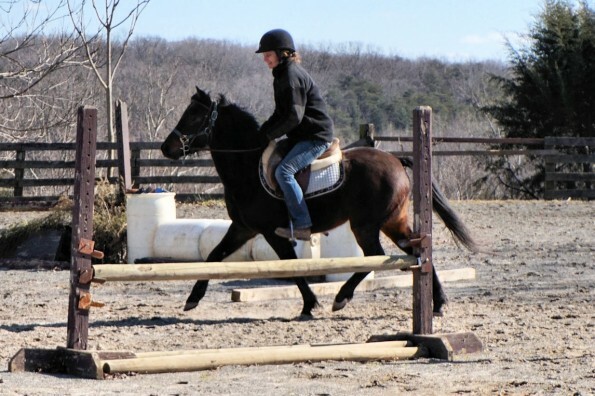 If it doesn’t seem to be going well, I’ll just ride him with my current trainer and he’ll be a hunter pony.